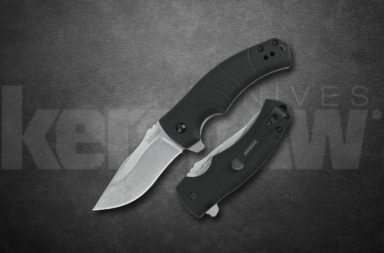 Here’s a first look at the Kershaw Link 1776ST (Serrated Version), which Kershaw calls the “All-American brother” of popular Link. 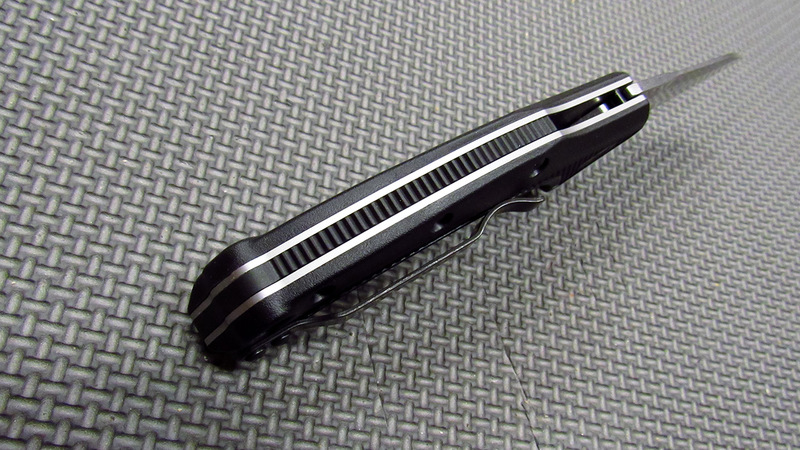 We found the 1776ST to be an excellent everyday carry (EDC) knife, with amazing fast SpeedSafe opening action. 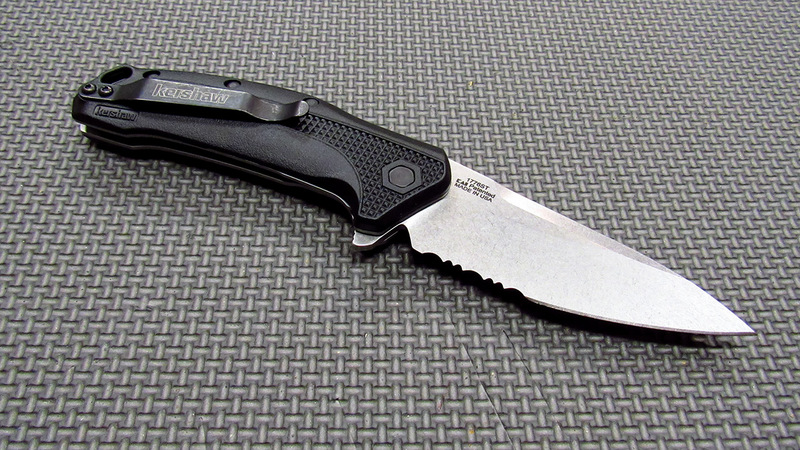 It was sharp right out of the box and stood up to double-thick cardboard like it was nothing. 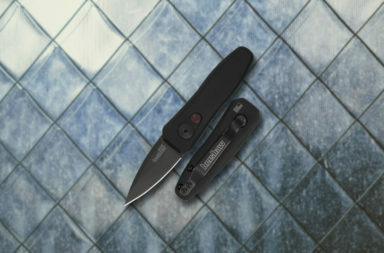 The Link 1776ST offers a partially serrated blade for additional cutting versatility. 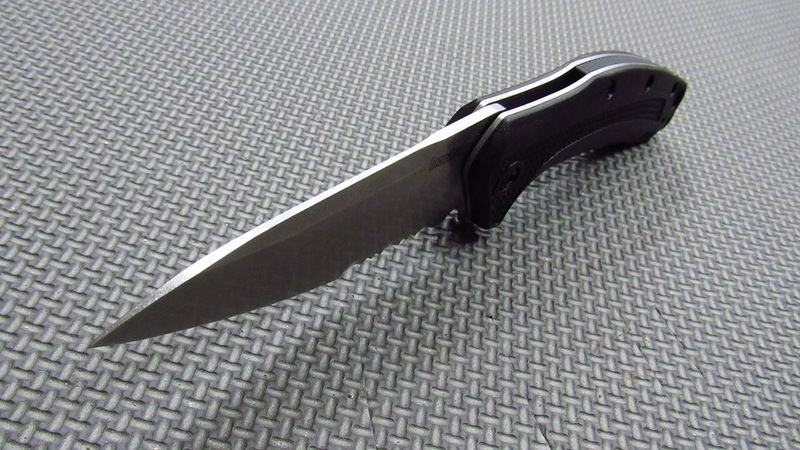 The 420HC stainless blade steel has higher amounts of carbon and chromium to boost hardenability and corrosion resistance. 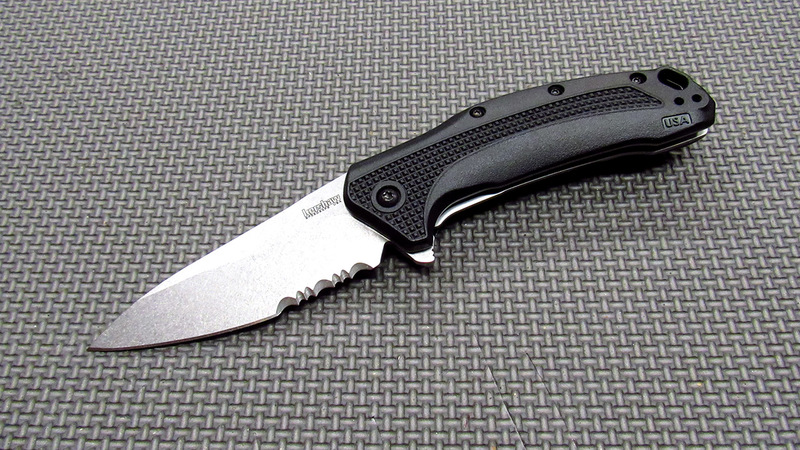 It is an excellent everyday steel: tough, corrosion resistant, easy to sharpen and takes a good edge. 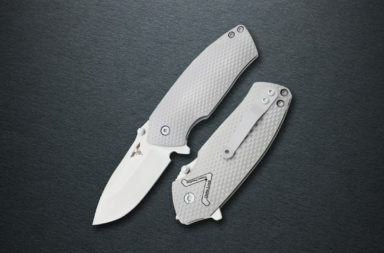 A stonewashed finish gives the blade surface a desirable roughened or scuffed look, and helps hide scratches and fingerprints. 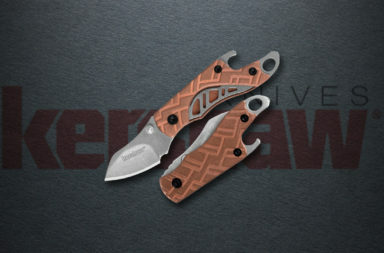 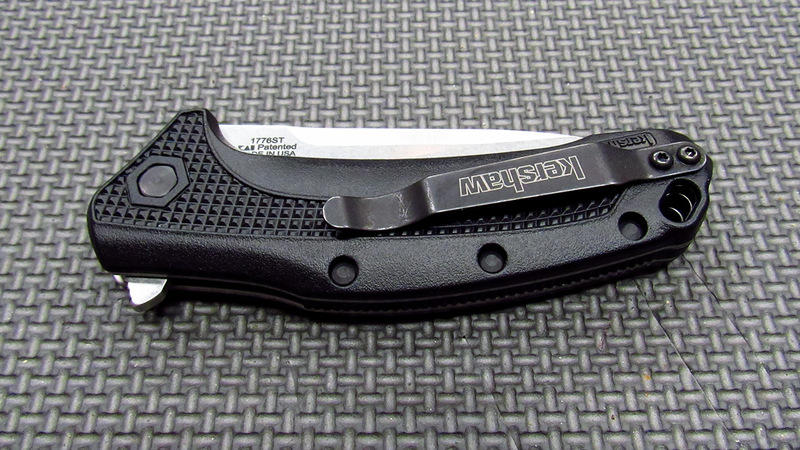 If you’re interested in the Kershaw Link Serrated 1776ST, you can click the button below.